Caca McDonald’s should stick to what they know. Cheap, fast, artery clogging, heart attack causing tastiness. I had a similar fate befall me when someone asked me if I wanted one. It seemed logical to want one. I mean it has my favorite things in it: sugar and caffeine. How could it go wrong? But it went terribly wrong… in my mouth. Yikes, this does not sound like good times. 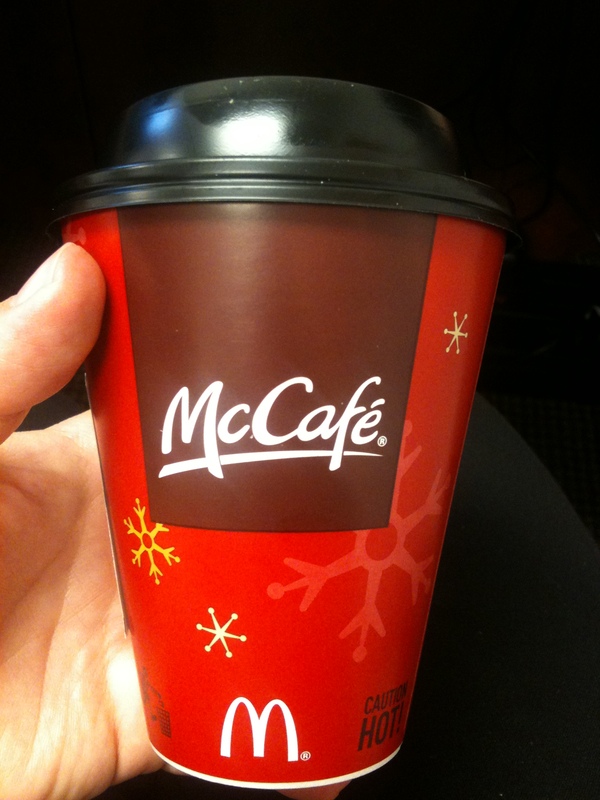 I stick with diet crack… I mean… diet coke… when I have to make the McD’s drive thru stop. Although – they did have a pretty tasty cool vanilla drink, no? Like a vanilla latte thing? 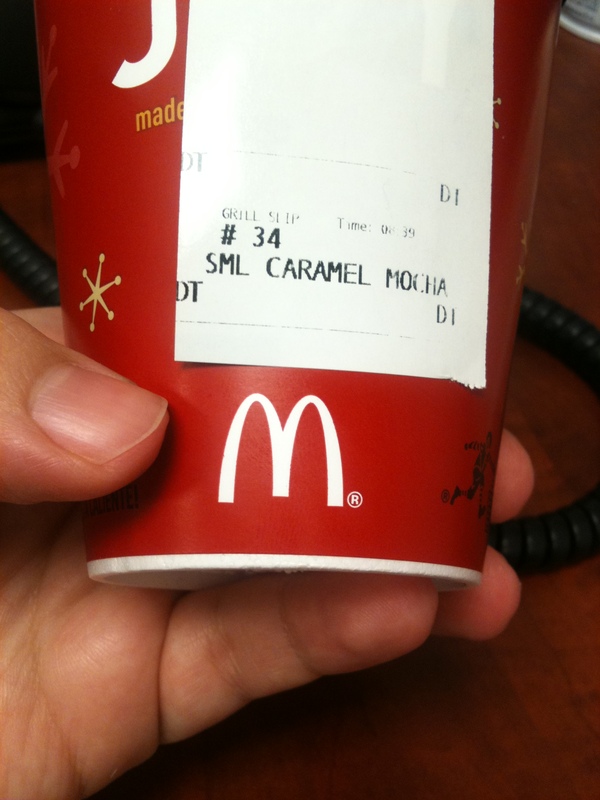 I have only tried the mocha. I do love a good latte, though. But it’s usually not from McDonald’s. What is a GOOD crack from them is their fries. Kryptonite in potato form. I’m glad you tried it first. The commercials almost dragged me in, but after your taste test, I think I’ll pass on it. 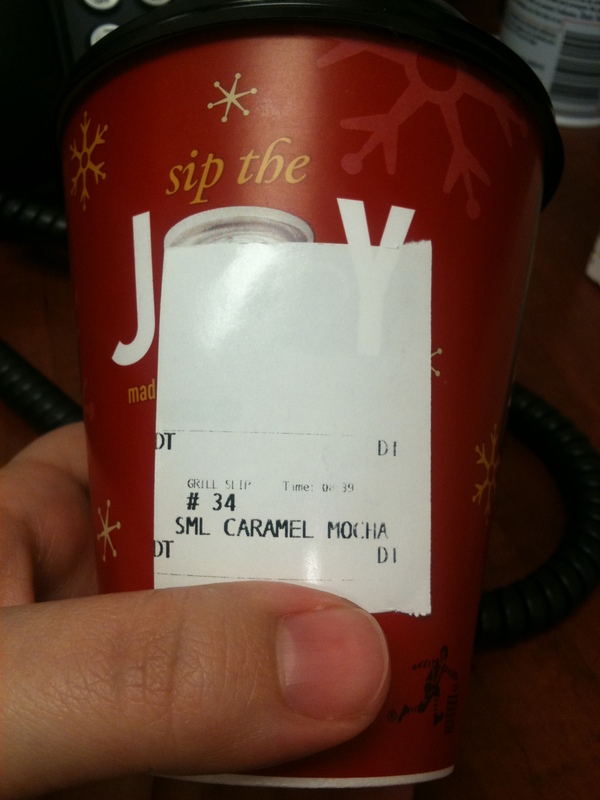 I’ll continue my commitment of never tasting anything coffee-related at McD’s for now.